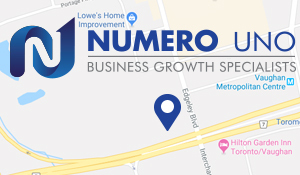 With the number of businesses online, it’s important to make yours stand out. 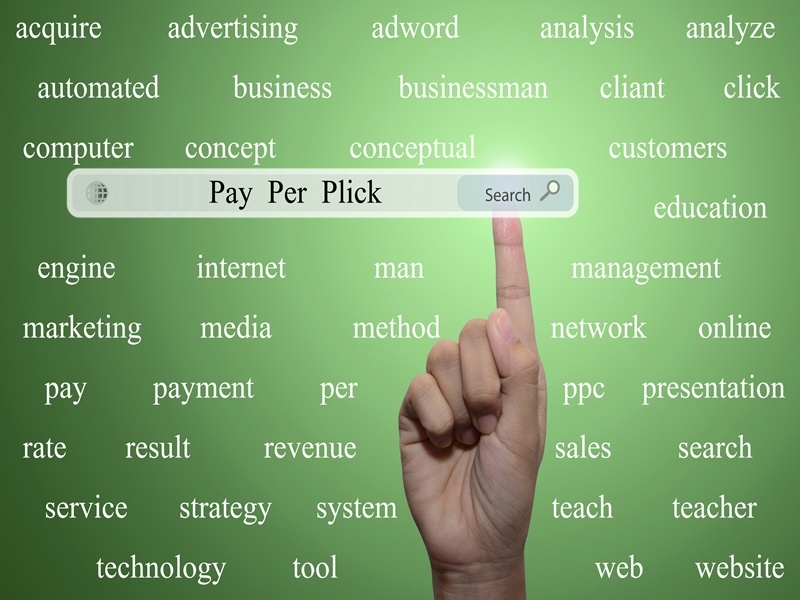 Luckily, there are plenty of pay-per-click (PPC) tips and techniques available to make your business unique. Here’s what you need to know to best utilize PPC for your site. Choosing relevant PPC programs comes first, the top pick for a base program being Google AdWords. Before going any further with your PPC efforts, investigate your chosen program’s functions and learn how to use them. Another good choice is Google Offers, which allows you to distribute promotions via AdWords that can be found through searches. However, note that Google has to authorize your promotion before it will be posted, which can take up to two weeks. Google Shopping is another viable function, helping you manage your PPC advertising and improve your PPC strategy. The program allows you to sort products and promotions based on their success, meaning you can decrease the visibility of those faring poorly while you work to improve their PPC optimization. One thing to note is the importance of PPC analytics to help you control and improve your presence online. Too many online businesses disregard analytics because they dislike the results, but they’re necessary to track what is and isn’t working in your PPC efforts. Above all else, PPC requires constant attention and observation. By keeping track of its content and results, the necessary changes and best profit sources will become readily apparent. With a watchful eye and some help from Google, PPC can be the cornerstone of your business’ success.